A complete city guide to Ottawa, Ontario and all you need to know. From education systems, living costs, public transportation, to the top 10 tourist destination in Ottawa. Discover why so many people choose to live in Canada! As the capital city of Canada, Ottawa stands on the south bank of the iconic Ottawa River. This olden style city had its roots established as early as the 1820s. The city of Ottawa has its own unique blend of culture and style, which makes it a must see Canadian tourist destination! Welcome to Ottawa, Ontario, one of Canada’s most celebrated cities. From Ottawa public healthcare, to learning a bit about what make Ottawans Canadian. Discover the nature of this beautiful city. READ MORE HERE! 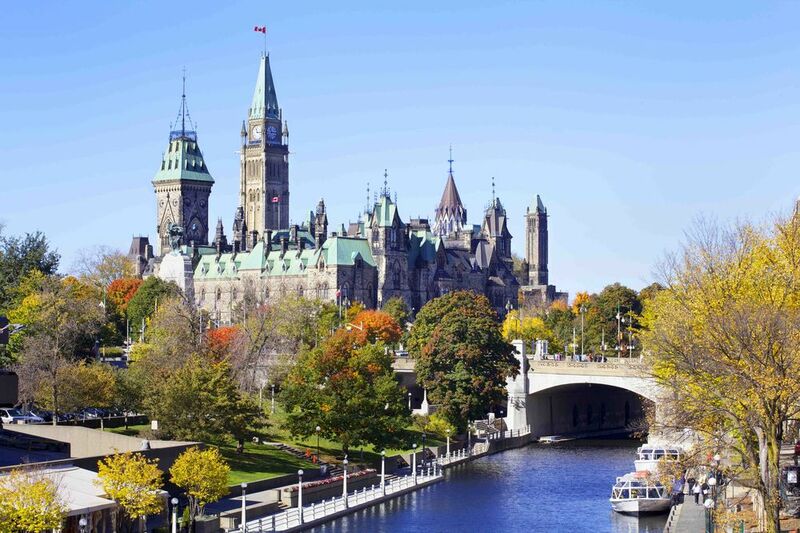 We bet you don’t know these 10 fun facts about Ottawa, Ontario. Why not find out what makes Ottawa such an interesting city to live in. READ MORE HERE! If you plan to live in Canada, and specifically the city of Ottawa you have to know how far your budget can stretch. Learn how much rent costs in Ottawa, how much will it cost you to eat out and even more! READ MORE HERE! Do you plan to study in Canada in the future? Learn about what universities are available for international students, how does the public schooling system of Ottawa, Ontario work and how can a Canadian education benefit you! READ MORE HERE! Are you on the lookout for a great city in Canada to go on vacation in? Then take a look at this bustling city, and discover our top 10 reasons to visit Ottawa, Ontario! From the largest ice rink in the world, where the Rideau Canal transforms into a winter wonderland, to the Haunted walk of Ottawa, where spooky thrills await the unwary. READ MORE HERE!